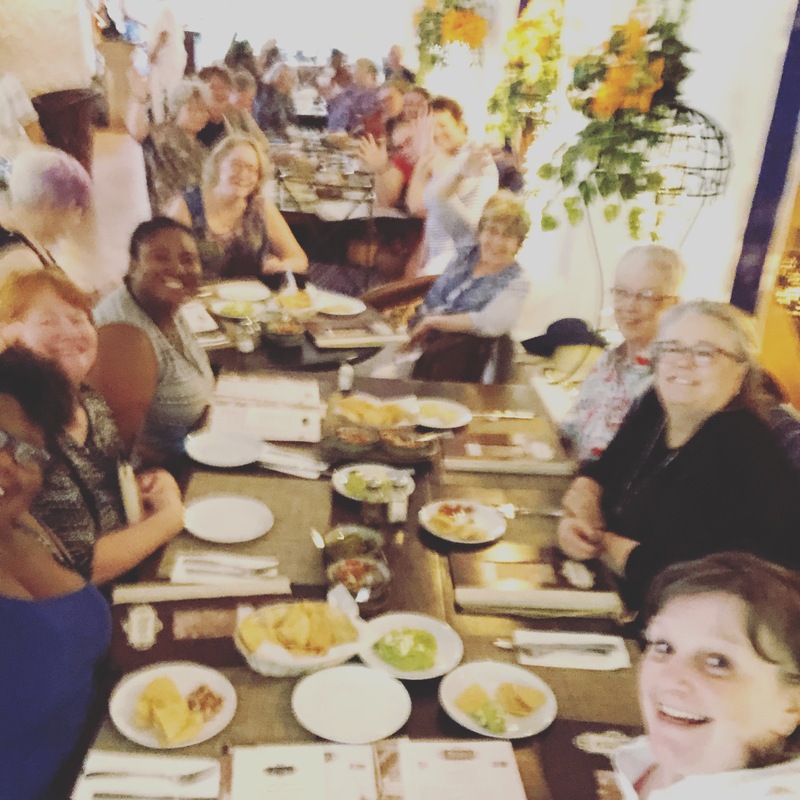 A happy moment at lunch in Cozumel with 25 of the RevGals who attended Big Event 12. It has been one of those weeks at my house where full days have left very little time to pause and reflect, even though there are things happening that could use more thoughtful attention. 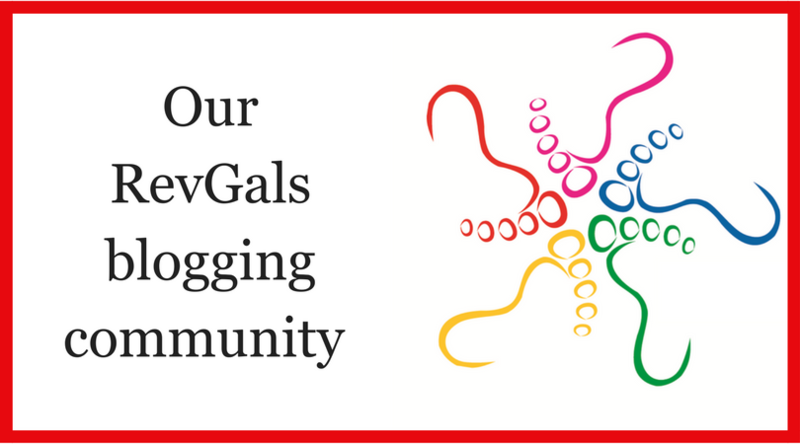 Perhaps, then, it’s not surprising that in looking around the RevGals blogging community I was struck by the moments these writers described. A year and a day ago I took a photograph of the tiny face of my sleeping twelve hour old Roar. It is currently the best photograph I have yet to take. The light is streaming in behind her, but diffused in the gentleness of the sheets and covers surrounding our nest of warmth. We are gently resting from the ordeal of birth the night before, but resting in our bed together, beginning the journey of learning from each other how to nurse and feed, how to ask for what we need and how to get what we want. Nearly three years ago, rising waters pushed me from my house of nearly twenty years into guest bed rooms and then into a parishioner’s vacant house. I returned to my newly rebuilt house until even higher rising waters floated me into other guest bedrooms and another rental property. I rebuilt the house again and planned to stay there awhile. Until a new call from God sent me looking for another house closer into town. What is occupying your moments? Whose words are speaking to you this week? I welcome your thoughts in the comments. Martha Spong is a United Church of Christ pastor, a clergy coach, and executive director of RevGalBlogPals. 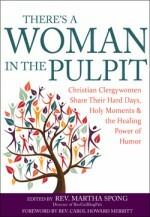 She is co-author of Denial is My Spiritual Practice (and Other Failures of Faith) with Rachel Hackenberg (Church Publishing, 2018) and edited the RevGals’ book, There’s a Woman in the Pulpit (SkyLight Paths, 2015).